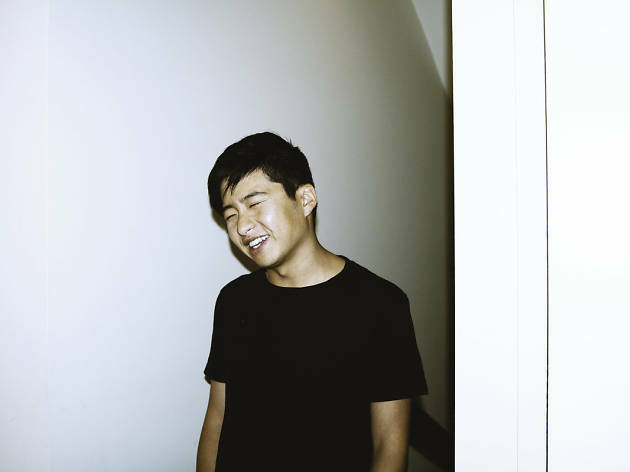 Melbourne electronic artist Yeo makes his debut in Singapore with tracks from his latest studio record Desire Path. The highly praised 10-track album features infectious hits like Never Wanted That and Chasing Shadows. Yeo has played for sold-out shows at venues such as Howler Melbourne and will be performing at Esplanade on November 11 for a one night only free gig. You definitely wouldn't wanna miss this!